Casual chic ambiance with a signature stunning panoramic view to whole Batumi emphasize to deliver excellent services with a strong focus on guest recognition and hospitality. The restaurant features quality variations and local prime cuts along with a well structured beverage list. 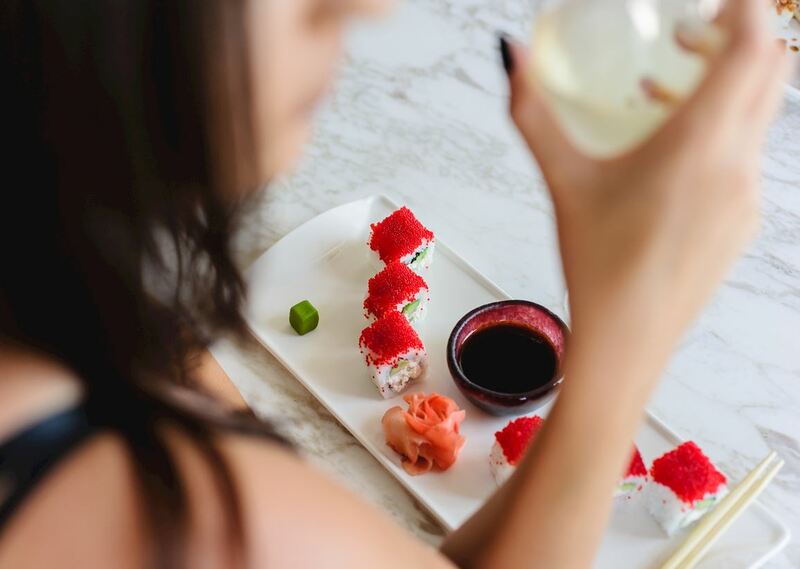 Sushi Night Experience the best in the town sushi at 360 Sky Bar & Restaurant for only 25 GEL every Wednesday from 7 pm to 9 pm.